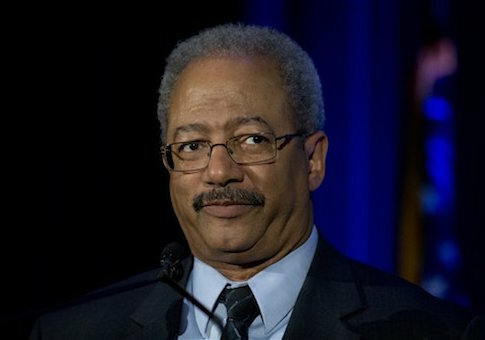 The Department of Justice said Fattah had taken an illegal $1 million loan from his failed Philadelphia mayoral bid in 2007 and concealed it as a loan to a consulting company that he owned. Fattah used a scheme to repay the loan through grants and charitable funds from his nonprofit, the Educational Advancement Alliance, and passed it through two other companies. Sham contracts were created to disguise the contributions and repayments. False entries were made into campaign finance disclosures, accounting records, and tax returns to pull off the operation. This entry was posted in Politics and tagged Corruption, Prison. Bookmark the permalink.